Welcome to ARTventurers North Leeds! Hi! I'm Catherine and I'm really looking forward to bringing the award winning ARTVenturers to North Leeds. 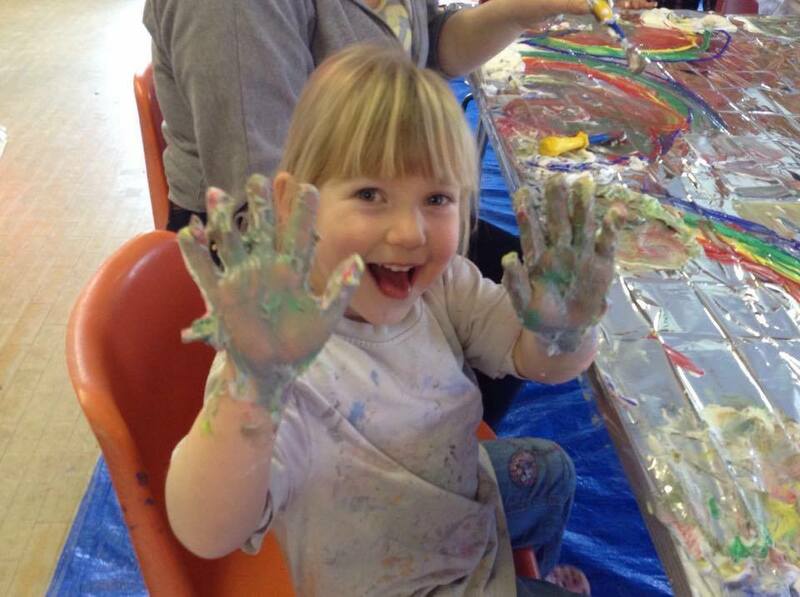 As a local mum of two young girls I feel there is a real need for art based classes and activities in the area, so I am really excited to be offering colourful, creative (often messy!) 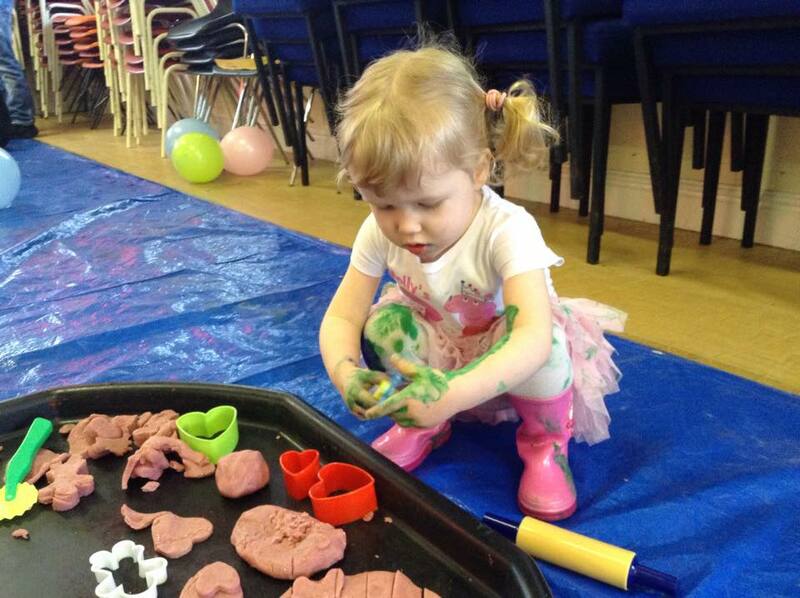 art, craft and creative play sessions for babies and pre schoolers as well as birthday parties, events and workshops for older children. 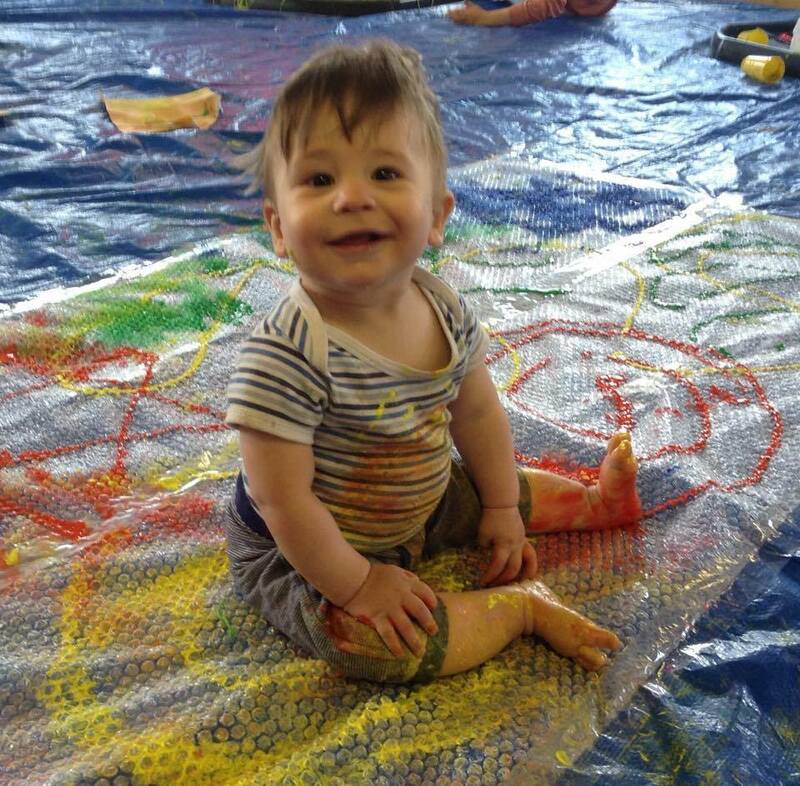 I can’t wait to meet you and your little ones so we can start making those creative memories-we’ll even do the tidying up! Come along and join in the fun Artventurers North Leeds! Having Fun at ARTventurers North Leeds! 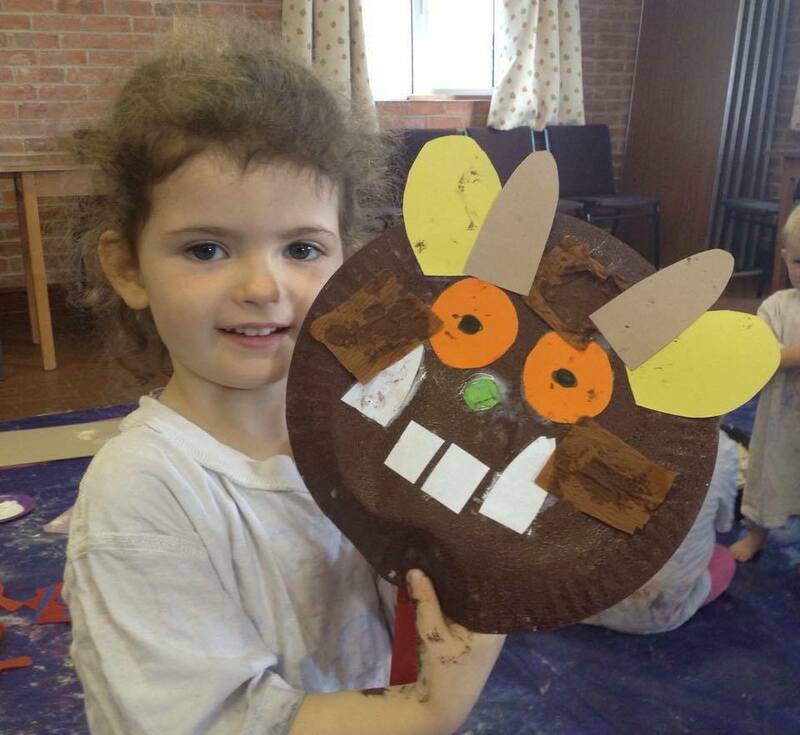 All about our ARTY birthday parties! Copyright © 2019 ARTventurers North Leeds. All rights reserved.